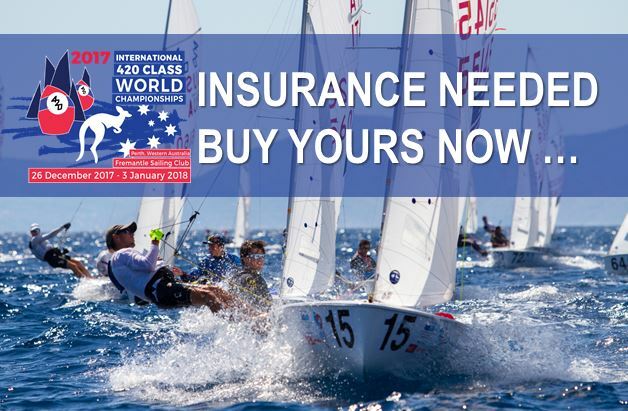 News DO YOU NEED INSURANCE FOR THE 420 WORLDS? DO YOU NEED INSURANCE FOR THE 420 WORLDS? 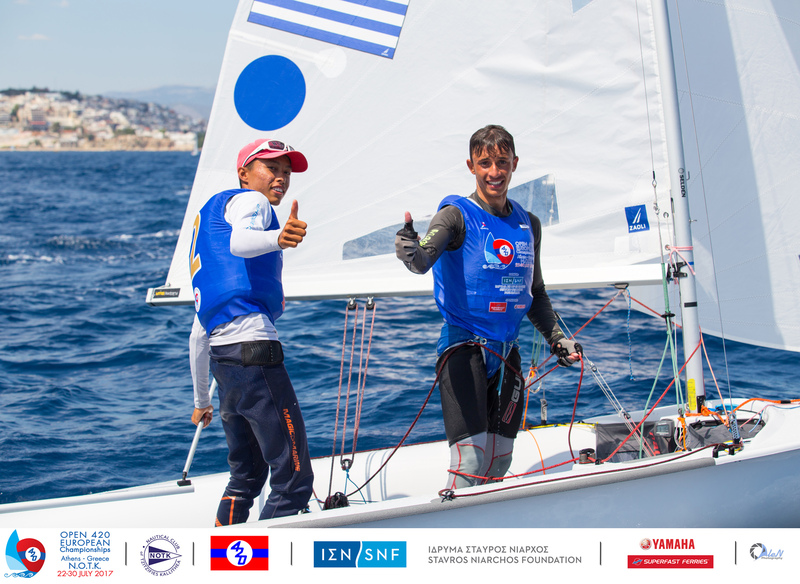 The Fremantle Sailing Club has partnered up with Club Marine to provide insurance cover for the 2017 420 World Championships. The insurance provided will meet the requirements of Notice of Race 18 and 19 for €5,000,000 cover.